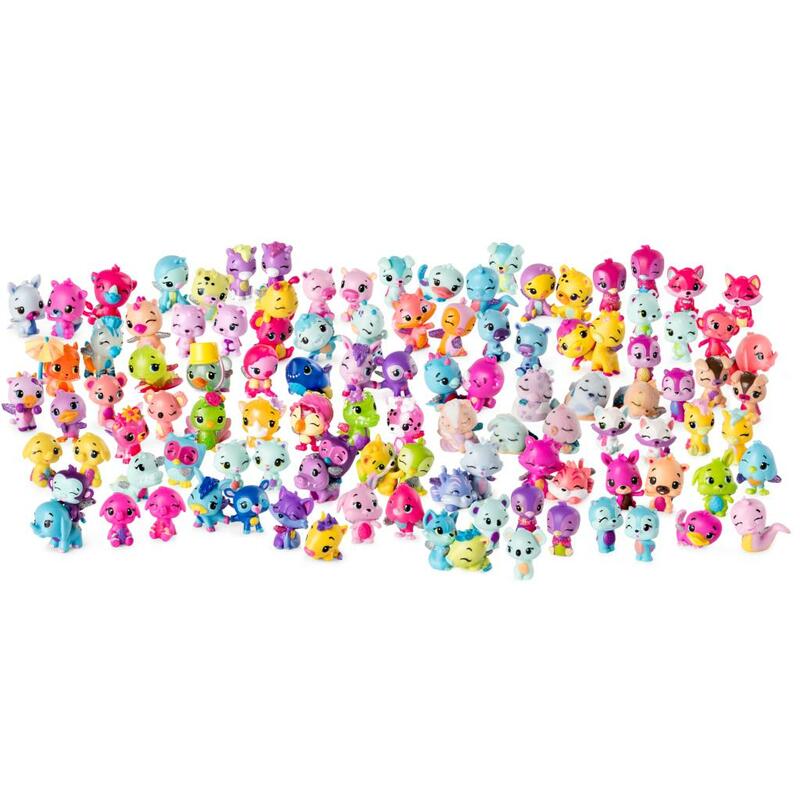 Introducing Season Three Hatchimals CollEGGtibles! 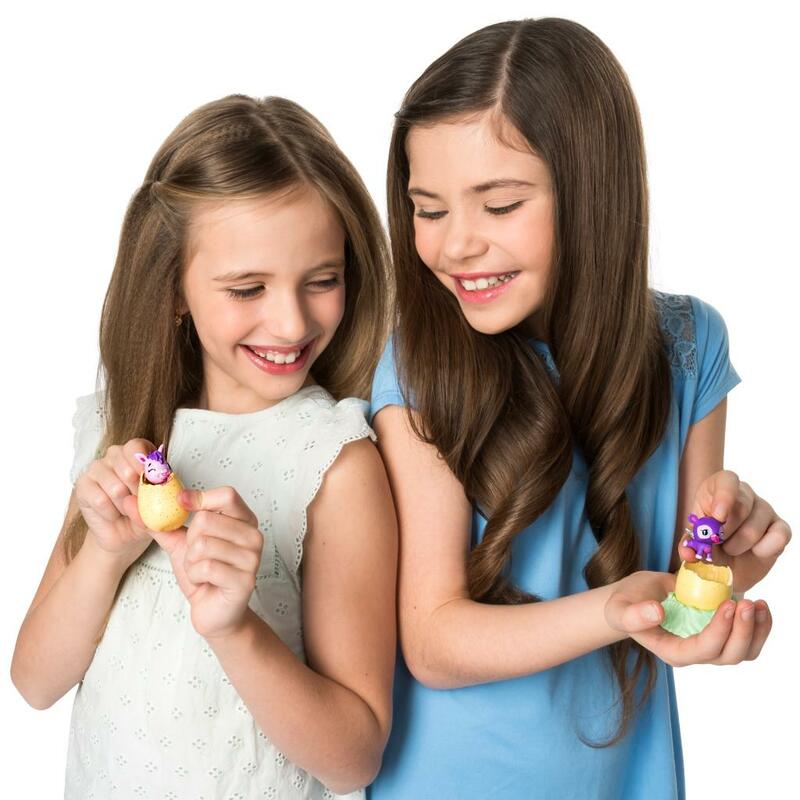 Now you can hatch and collect over 100 new characters and be “Hatch Friends Forever!” Find Best Friends (cute friends who connect), Twins (two Hatchimals CollEGGtibles in one egg) and sweet Squads! 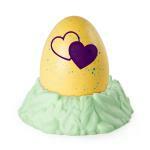 To start hatching, warm up each egg until the heart on the shell changes from purple to pink. Press down to crack the shell and meet your new friend! Once hatched, use the all-new forest green nests as a cozy place to play and display! 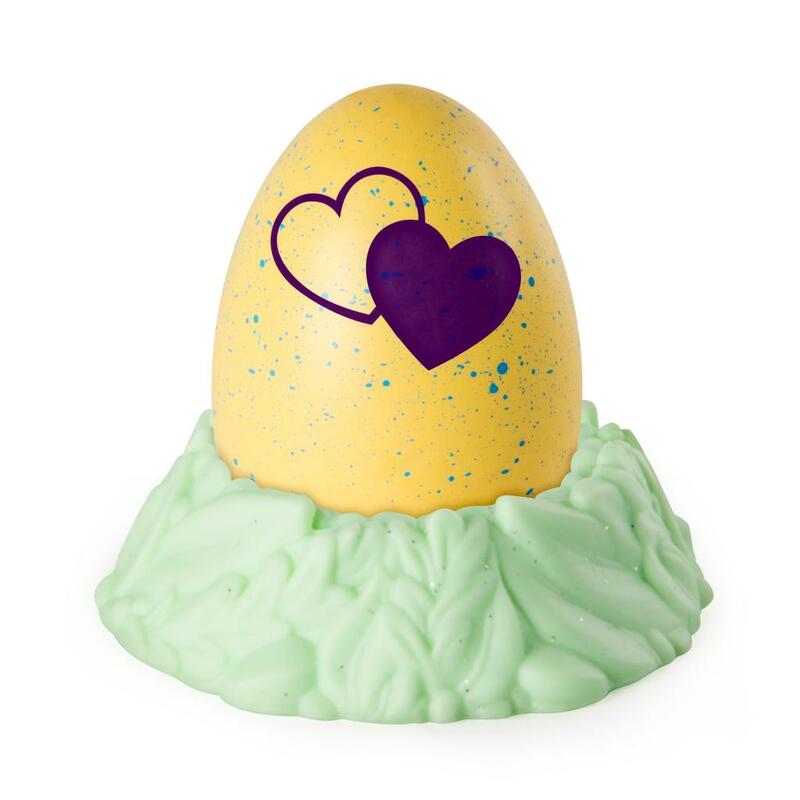 Happy hatching! 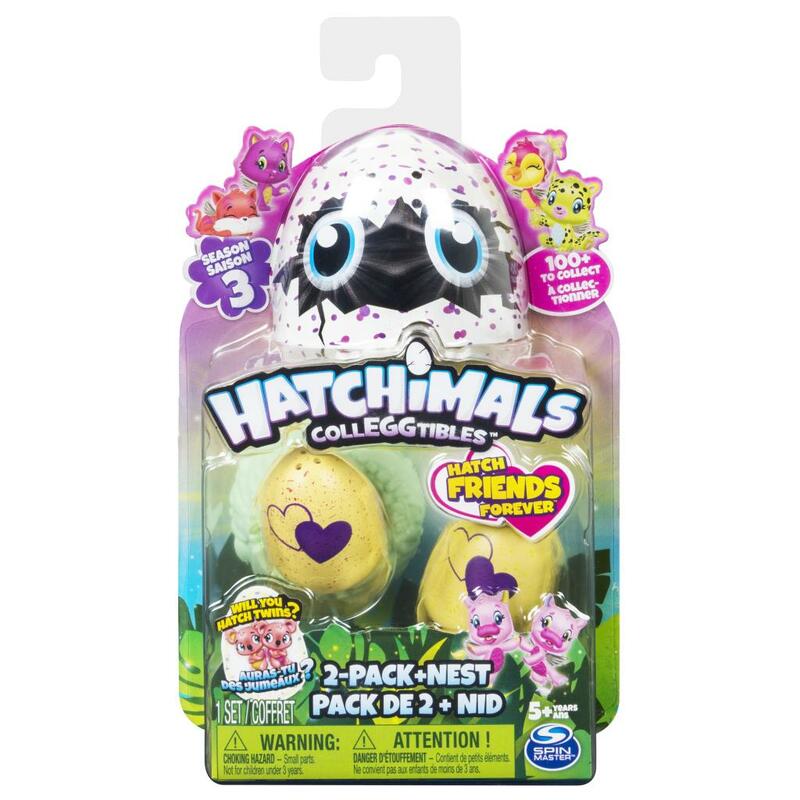 What does “Hatch Friends Forever” mean? Now you can hatch Best Friends – two characters from separate eggs, who come together to form special poses! 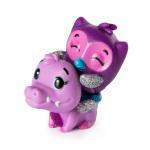 Piggybacks, whispering secrets, Hatch-fives and more! 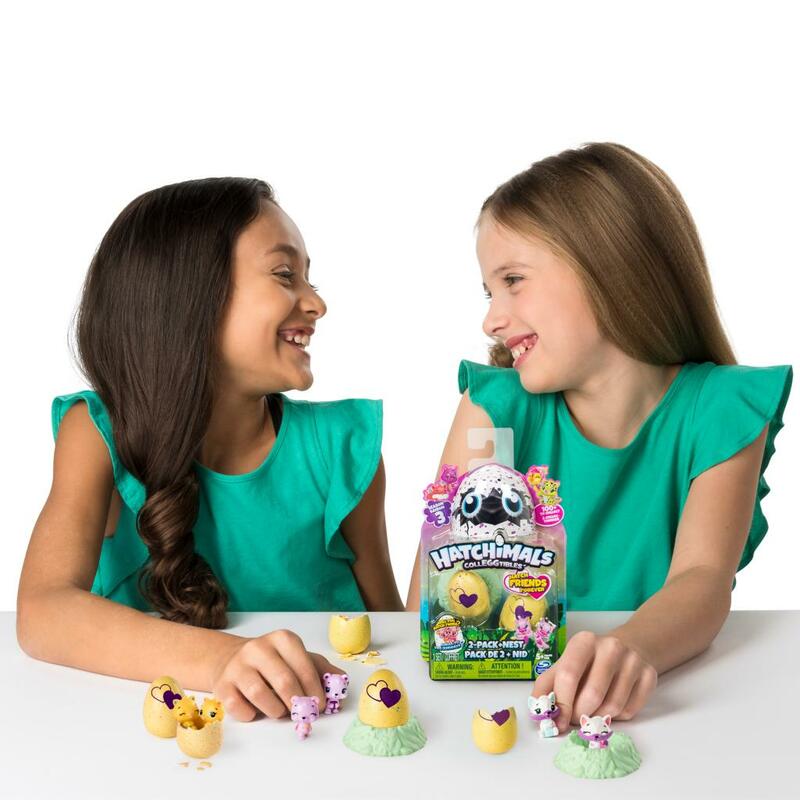 For the first time, you can also hatch twins – two Hatchimals from one egg! 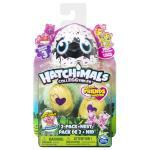 Use the forest nest to play and display your Hatchimals CollEGGtibles! Featuring pretty detailing in a lush green color, this nest is unique to Season Three!